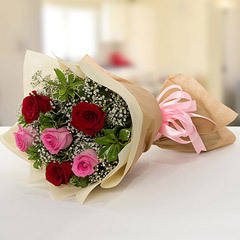 If Ajman is the place where you want to get beautiful flowers delivered then Flowerdeliveryuae.ae is the right place for you to be at. 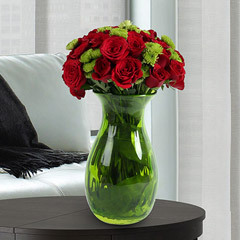 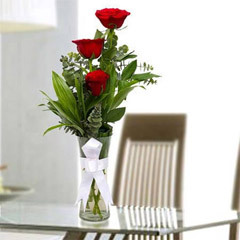 Being one of the reputed online gift stores of UAE, the portal offers an impeccable variety of beautiful flowers of distinctive varieties, colors and arrangements to buy and avail flower delivery in Ajman. 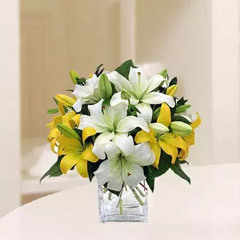 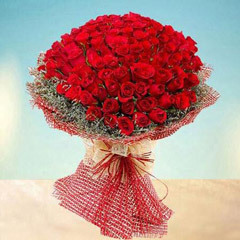 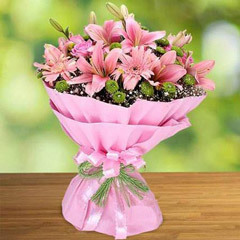 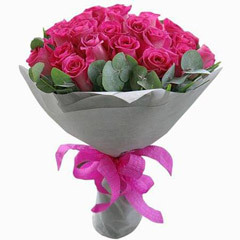 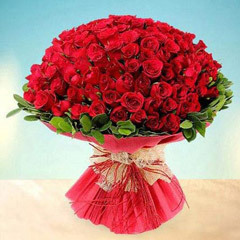 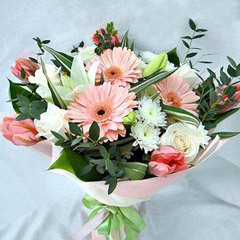 Get Flower Delivery in Ajman for Someone Special!! 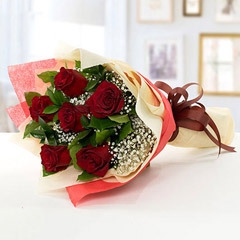 Flowerdeliveryuae.ae has brought exciting news for all. 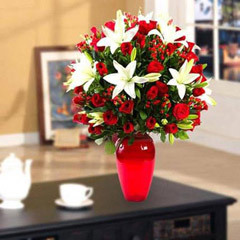 Get online flower delivery Ajman, UAE with never before ease. 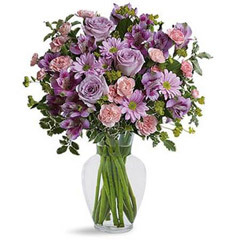 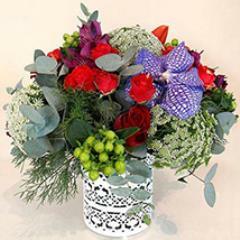 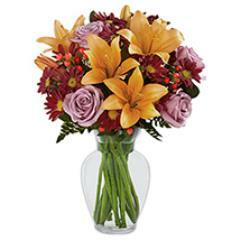 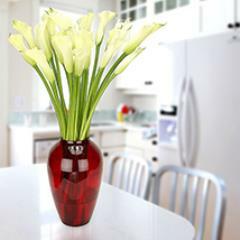 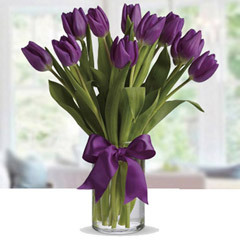 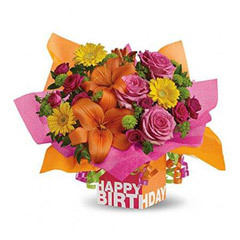 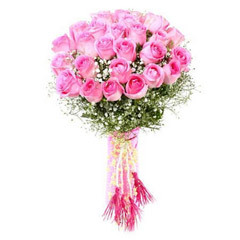 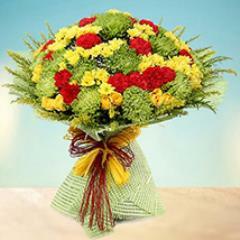 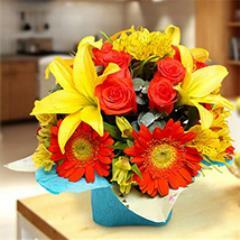 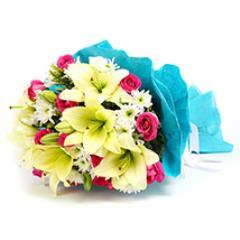 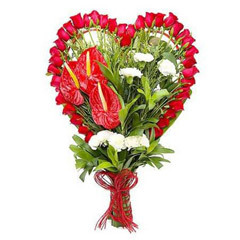 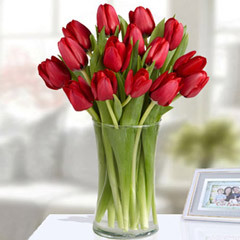 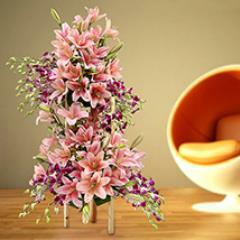 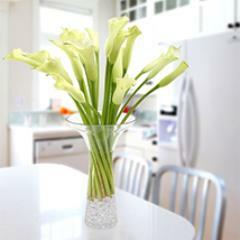 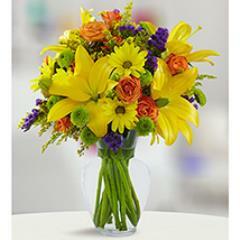 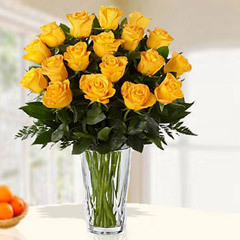 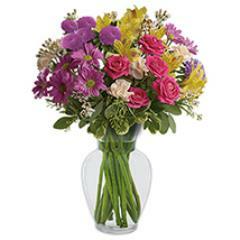 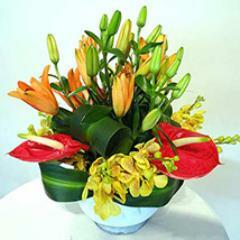 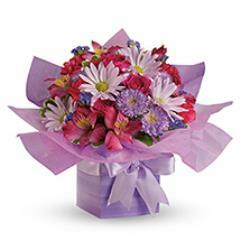 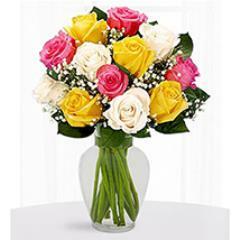 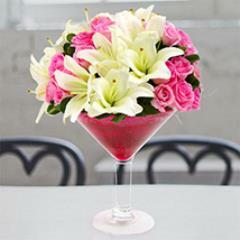 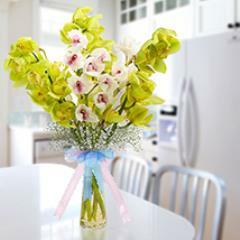 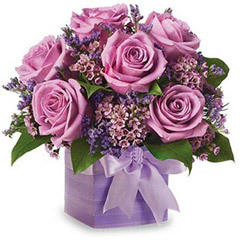 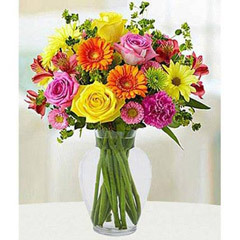 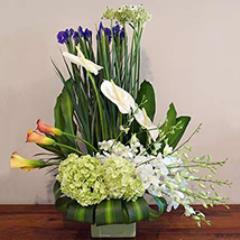 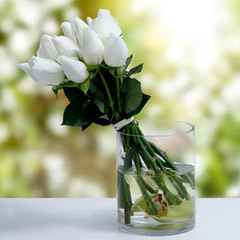 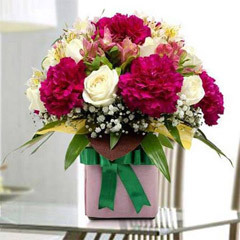 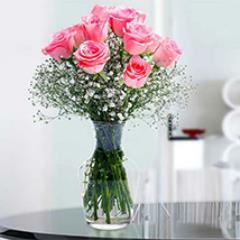 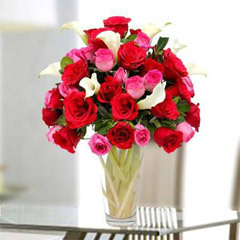 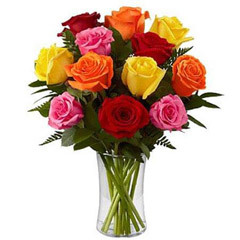 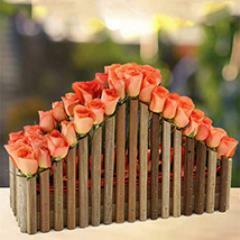 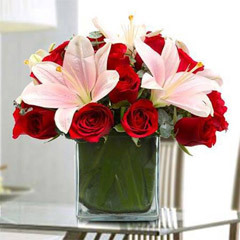 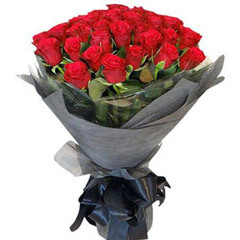 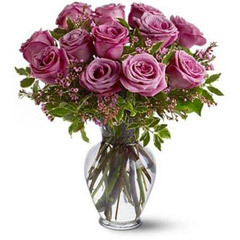 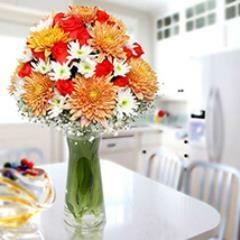 Here on this page you get the facility to buy & send flowers to Ajman in just few clicks. 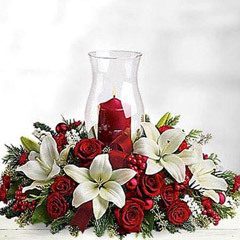 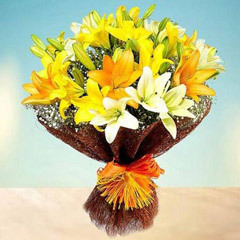 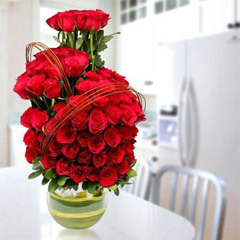 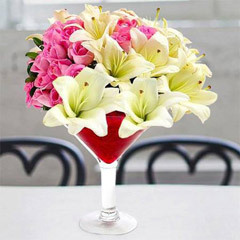 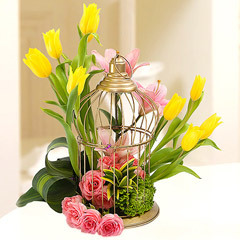 So you must not miss the opportunity of conveying hearty wishes to your loved ones residing there as here we have come up with exclusive flowers collection that offers unique flower bouquets, glass vase arrangements, bunch, flower combos and basket flower arrangements to shop online as well as to send flowers online. 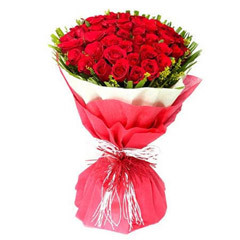 Online shoppers can get fresh flower delivery without any hassles and can buy flowers online for special occasions like Birthday, wedding, anniversary, Christmas, New Year greetings, Valentine’s Day and for other moments of celebrations falling throughout the year. 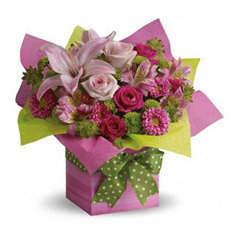 We are also offering large catalogues for bouquets, floral hampers and combos. 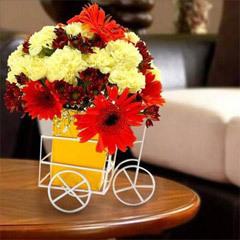 You also get choices for flower delivery along with delightful gifts like cakes, chocolates, sweets, dry fruits and more. 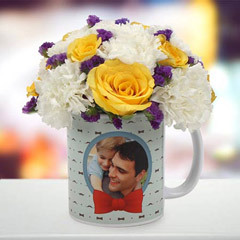 Also check out varieties of online greeting cards, personalized gifts and adorable teddy bears made available with exotic and beautiful flowers. 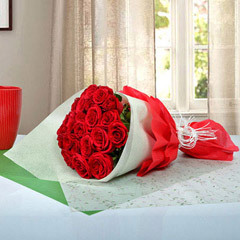 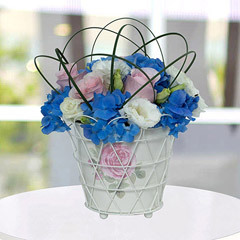 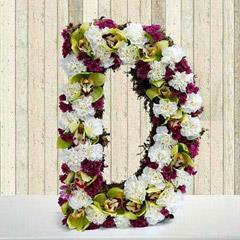 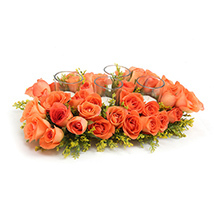 Explore attractive collection of florets online for celebrating different occasions & festivals at Flowerdeliveryuae.ae. 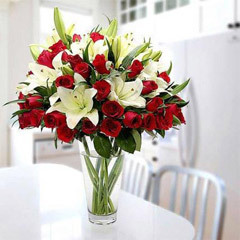 This genuine floral store also offers same day flower delivery in Ajman and midnight flower delivery services in the city. 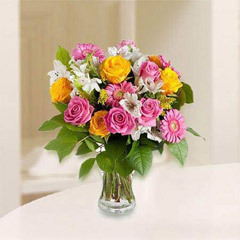 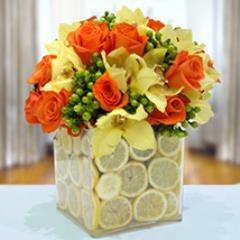 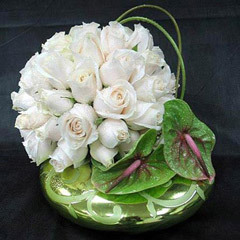 You can also order for flower delivery Ajman at fixed hours in desired locations to send flowers to Ajman. 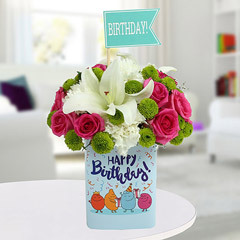 Also, send flowers online to dear ones residing there with exciting surprises like cakes, chocolates and adorable soft toys. 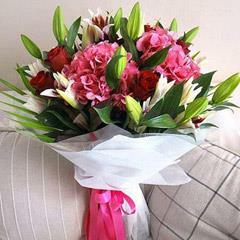 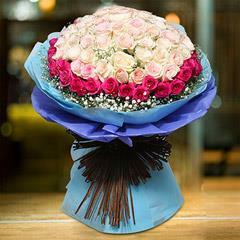 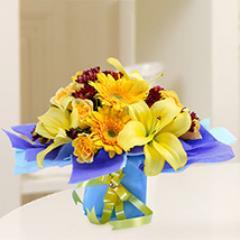 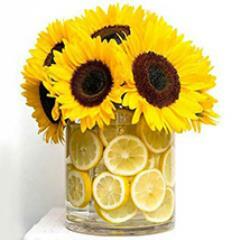 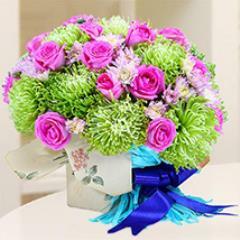 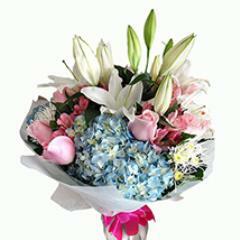 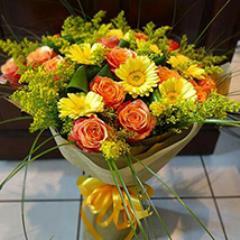 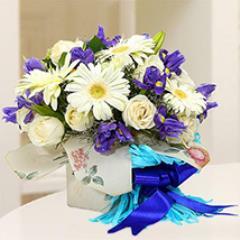 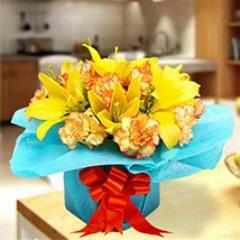 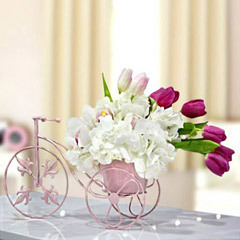 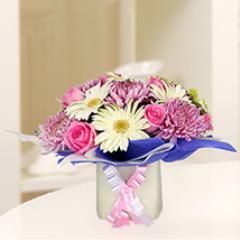 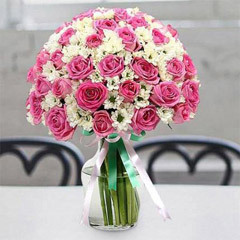 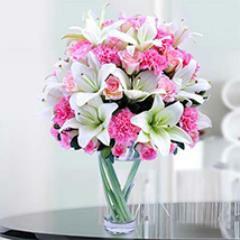 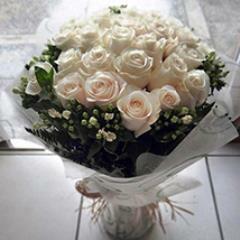 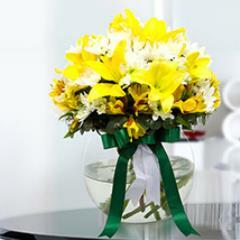 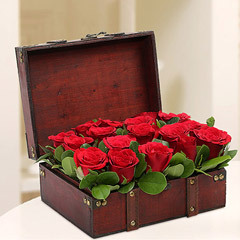 Have a nice flower shopping experience at Flowerdeliveryuae.ae!! 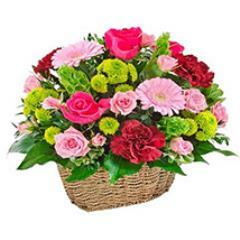 Products in this category have been rated 4.7 out of 5 based on 51 reviews.